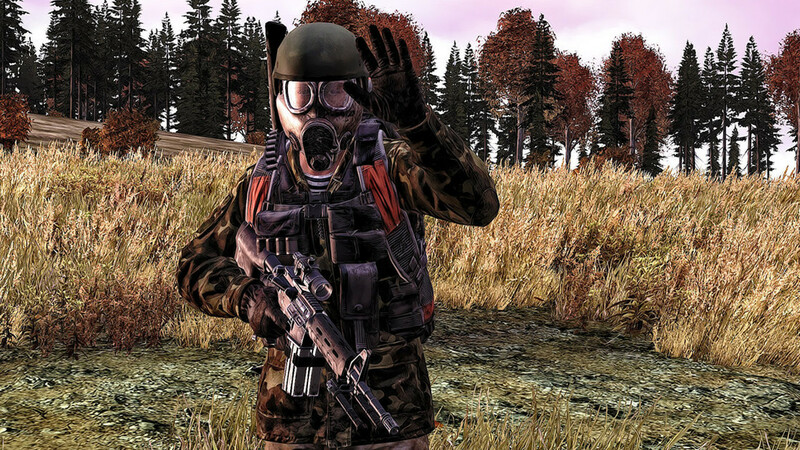 DayZ is a game that was first available to purchase in December 2013. It has found a committed community of players over that time, but DayZ has always been far from a finished product. Actually, it's technically still in alpha. Now, some three-and-a-half years after that initial Early Access release, DayZ developer Bohemia Interactive is gearing up to move into beta. In its latest status report, Bohemia says that it has a small group working on the impending version .62 update and that most of the studio is focused on .63 which will be the beta update. 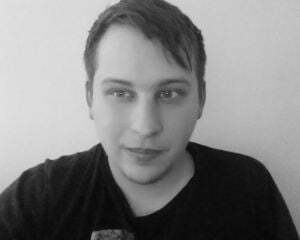 I encourage anyone who's interested in the minutia of DayZ development to read the status report. This advancement is notable not only because it has been 41 months since DayZ first entered the market, but because there have been many reports over the years of eventual beta and final releases. Things have obviously gone slower than predicted. A lot of that is probably due to the fact that Bohemia is in the position of creating a game while simultaneously supporting that game. Even though the most recent status report heavily outlines the beta, there still doesn't seem to be a targeted time frame for the update. But, it's coming and it's basically next. Other plans like an eventual full release and console versions are still on-track. Just, you know, don't pin your hopes on them getting here anytime soon. DayZ's zombie outbreak is a slow-moving one.